She has carried that thing through three military moves and to Africa and back. Transitions are painful. Sometimes painful as in sharp and stabbing, gut-wrenching. Sometimes painful as in that dull ache that will not really go away. Transition means move and change when maybe everything in us is longing for the comfort and security of the way things were – the familiar. Even when the familiar was not always perfect, at least we knew it and it knew us. Transition usually means grief and loss. It can be messy and deep. On the surface, though, it may look neat, tidy, and manicured. But every now and then a weed of hurt will pop up, belying what is under the surface. No matter how well you try to make the change with “good” goodbyes, or how necessary it was, or how things all line up, there is still the sadness of leaving and beginning again. I don’t know which is worse – saying goodbye to people and places you have come to love and trust, or reinventing yourself somewhere else where YOU are unknown and untrusted. Missionaries seem to be in a near constant state of transition. This past month we met a new crew of them here in Charlotte. All are preparing for service abroad with SIM. God has called them to take the road less traveled and they are on their way. But it’s tough. 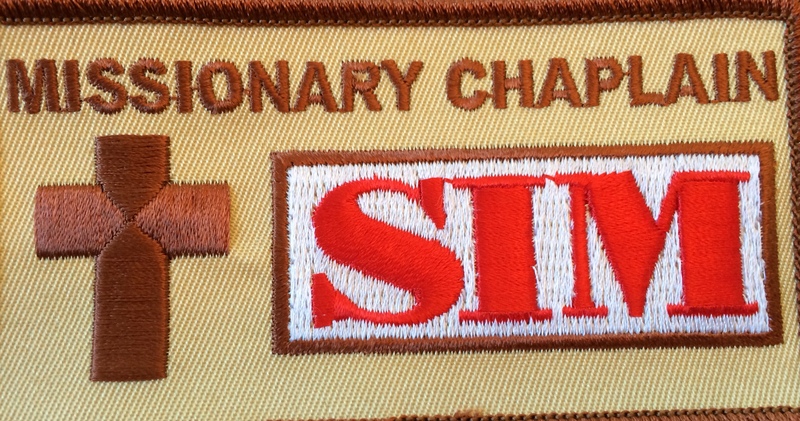 We know what they are heading into and as part of the Chaplain team here at SIM USA, we get the awesome privilege to speak a little encouragement into their lives during this pre-field training. Part of pastoral care means we had the fun of hosting both the ladies for a fun “Ladies Connect” and then the men for a “Men’s Only” night at our home. It helps us get to know them better before they go overseas. It also introduces them to the idea of Chaplain care and the many ways we are available to them in the future, both on the field and when they return for home assignment one day. Another fun thing that Mark especially enjoys is encouraging the new missionaries in their support-raising endeavors. Here at SIM we call it “Relationship Development Ministry” because we truly believe that we have an important relationship with our financial partners. 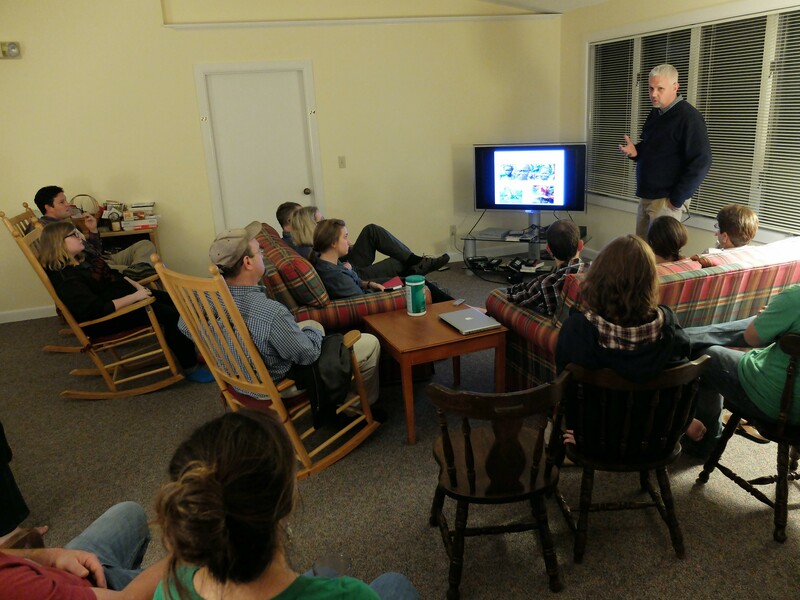 Because inviting people to join your support team can be pretty daunting, Mark reminds new missionaries that just as God has called them to GO, He has called others in the church to SEND them! It is a joy to partner with churches and individuals and together see the Gospel spread to all nations. There is also a growing vision in SIM USA for what the military calls “Family Readiness” as we work to do a better job of sending families who are better equipped -spiritually, emotionally, mentally, and physically…and I (Stacey) am finding a niche in that as an “Educational Consultant” – specializing in home-school support. Basically that means I keep doing one of the things I did in South Sudan and Kenya – I work with missionary families to develop an educational plan for their children and support them in doing it. This involves parent interviews, field visits, resourcing, etc. We are also working to develop a screening tool for families that will help with field placement, depending on the needs of the family. This type of care allows SIM USA to say YES to families who might otherwise be rejected by missions organizations because of the ages, learning challenges, or developmental needs of their children. As a family, we are really enjoying the Fall season and the opportunity to be with the grandparents, aunts, uncles and cousins for the holidays. Katie is a part-time employee at Chik Fil A and Grace is volunteering at SIM part time (as school allows). The boys are busy with homeschool co-op activities. Thank you for praying for us! 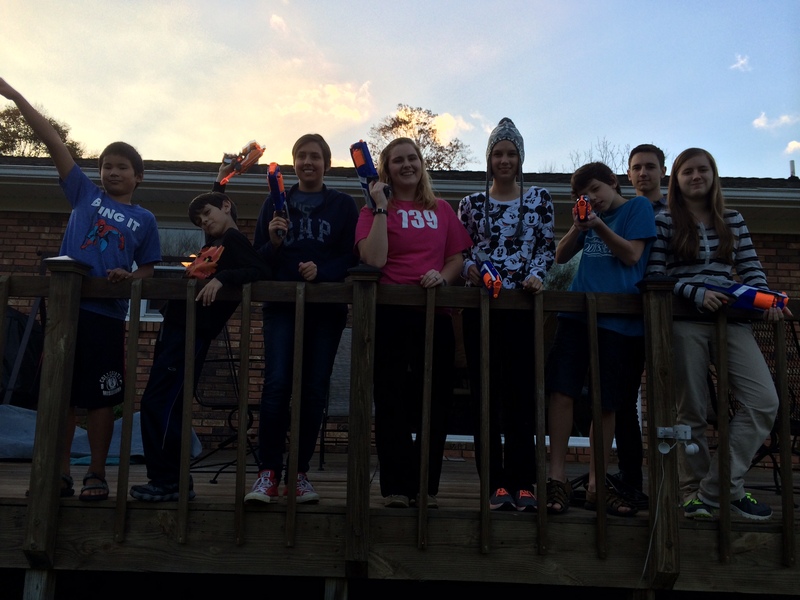 The kids having Nerf gun fun with the cousins.